You are here: Home / Objects / MMA – cadet photograph White, O.C. MMA – cadet photograph White, O.C. 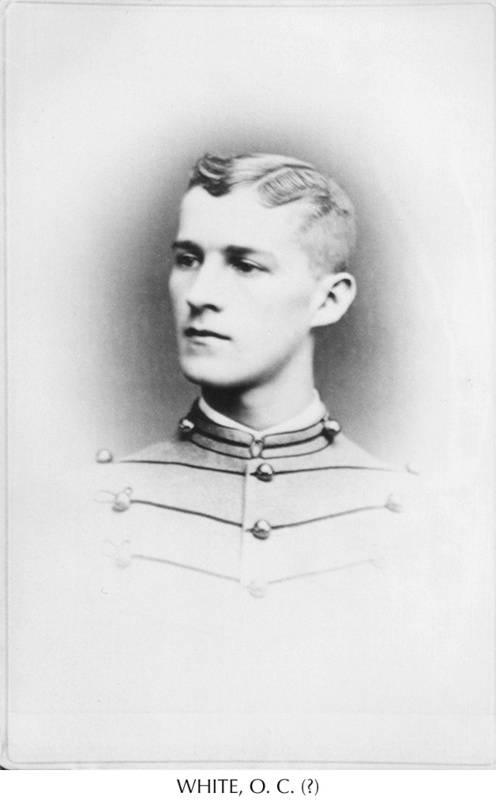 MMA – cadet photograph Williams, T.H.